Riker turns Amazon Web Services into your very own Platform as a Service, giving you the same ease-of-use that platforms like Heroku provide, while retaining the control that is attractive about AWS. That’s it! While this example deploys a sample Node.js application, any language can be deployed, since Riker uses Heroku Buildpacks. More information on exactly what buildpacks Riker supports, and how to use a custom buildpack. $ git init && git add -A && git commit -m "Initial commit"
Riker provides a scalable mode (--scale), where load balancing and auto-scaling are configured for you. This also ensures zero-downtime during deployments. Riker provides a set of best-practices and structure to your infrastructure, while leaning on as much of the features AWS provides as possible. Riker doesn’t require its own server to be running; it’s just a deployment tool (though it’s best to run Riker in a CI server like Jenkins). Riker also abstracts away the EC2 instances, and instead lets you only care about the application itself: code, dependencies, and configuration. Riker makes your instances easy to destroy and recreate, removing the need to ever manually provision a machine. This also makes scaling trivial. To enable this abstraction, Riker uses Docker to run your application in its own sandbox, as well as Heroku Buildpacks to deploy many different types of applications. Today, Riker also uses Dokku, but may move away from it to allow Riker to also run your application locally during development, but more about that later. 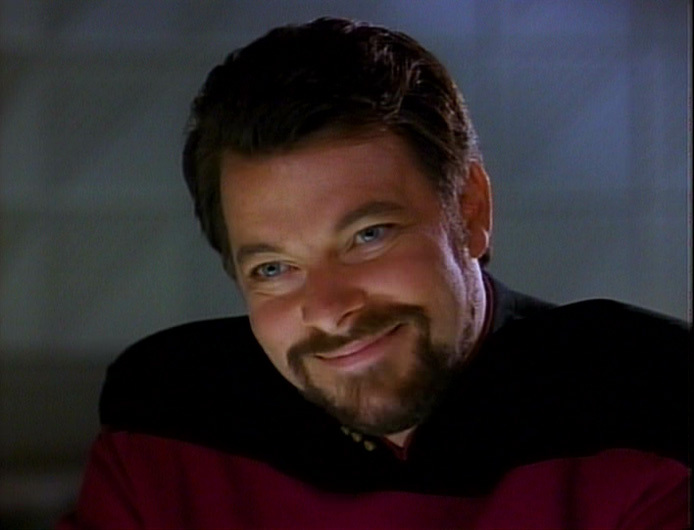 By default, Riker will deploy changes directly to existing instances. However, with the --scale flag, Riker will deploy changes to new instances, and only swap old instances out for new instances when the new instances become healthy, and the old instances no longer have active connections. While Riker is in active development, it’s probably not ready for prime-time, unless you’re really willing to help contribute and test things out. Write code: Either from the Issues list, or your own idea. Pull requests are encouraged! Let me know what you think! Look for subsequent posts about the rationale behind Riker and why it’s different than other comparable services. 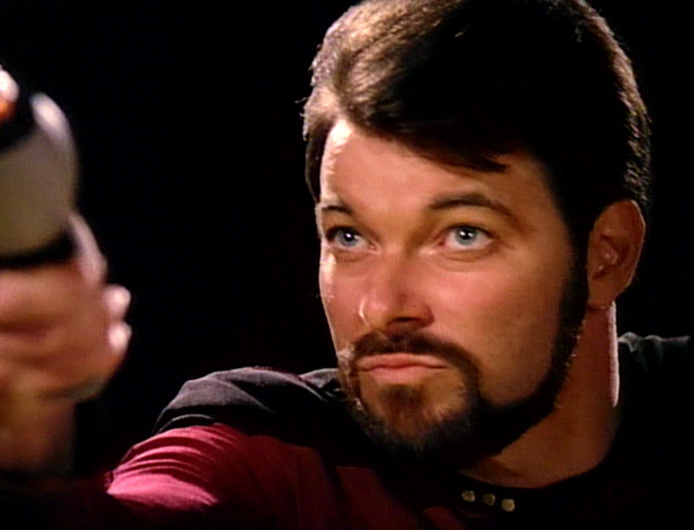 You’re the captain - make Riker your "Number One"